Technological advancement is moving at an increasingly rapid pace in all areas of day to day life, including the world of locks and locksmithing. More and more homes and business premises are converting to advanced security systems with sophisticated features such as electric locks and the use of smartphone apps to replace keys. 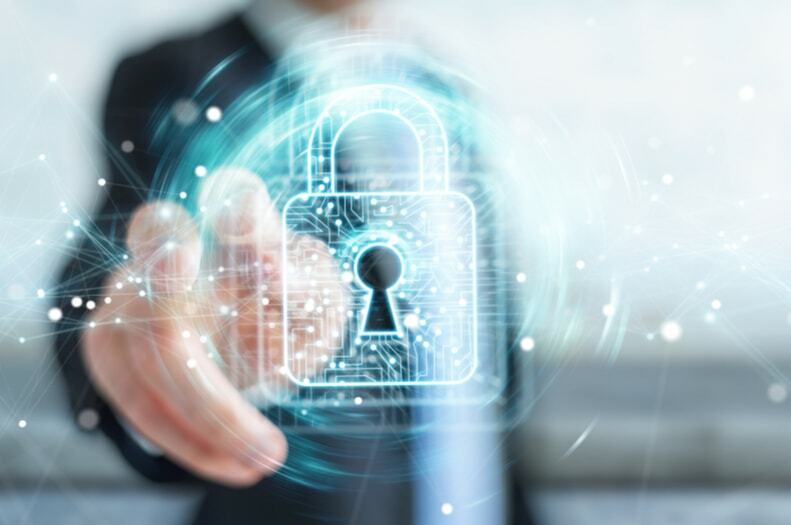 Here we will take a look at some of the latest technological advances and what they mean for the future of security services, locks and locksmith services. Digital locks have been available in varying forms for some years, from mechanical push-button locks to digital keypads. As technology has moved forwards, sophisticated versions of the traditional digital lock are now available with extra features such as voice authentification or fingerprint recognition, adding an extra layer of security. Smartphone Compatible door locks have recently been hitting the headlines, these new locks contain proximity sensors such as Bluetooth and NFC, enabling the user to unlock the door with a swipe of their smartphone. They may look like a gadget out of a science fiction movie, but Biometric access systems (systems which allow the user to open a lock with a fingerprint or retina scan) are now available to the public. Although currently an expensive option, with continuing advancement of technology it is likely that these systems will drop in price making them an option for homes and cars of the future. With some aspects of home automation already available such as smart lighting and heating, it is possible that in years to come home automation could take over the security of your property too, recognising you upon arrival and simply letting you into the home. Does this mean the End for Traditional Locks? With all of these new technologies, it can lead you to wonder if traditional locks will become obsolete. However, it must not be forgotten that many of these technologically advanced lock options are not only expensive but require putting a great deal of trust in an automated system and is the general public ready to do that yet? How will this Change the Role of Locksmith in the Future? However complex and technologically advanced locks become, they will still require locksmiths to install, maintain and repair them. The fact is that as long as people seek to keep their homes and businesses secure, locksmiths will be required. In years to come, the role of locksmith may become more varied, with locksmiths having to move with the times and receive training in areas such as fault diagnostics and repairing and maintaining the electrical components of modern locks, alongside more traditional lock types.